ALMOST BRAND NEW HOME with many amazing EcoSmart Features! 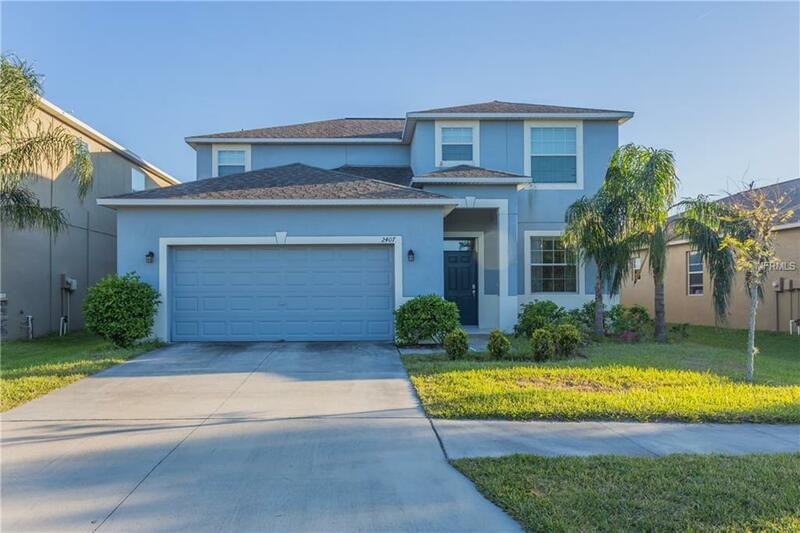 This beautiful home comes equipped with an amazing appliance package (GEClean Steel Side by Side Fridge, Range, Microwave, & Dishwasher), Granite countertops in the kitchen, GE Washer & Dryer, 2" Blind Pkg, RoundedCorners, Covered Lanai, Tile floors in foyer & wet areas, a huge BONUS ROOM and much more! The home is located on beautiful waterfront lot,located close to I75, shopping, and entertainment. This home is a must see.